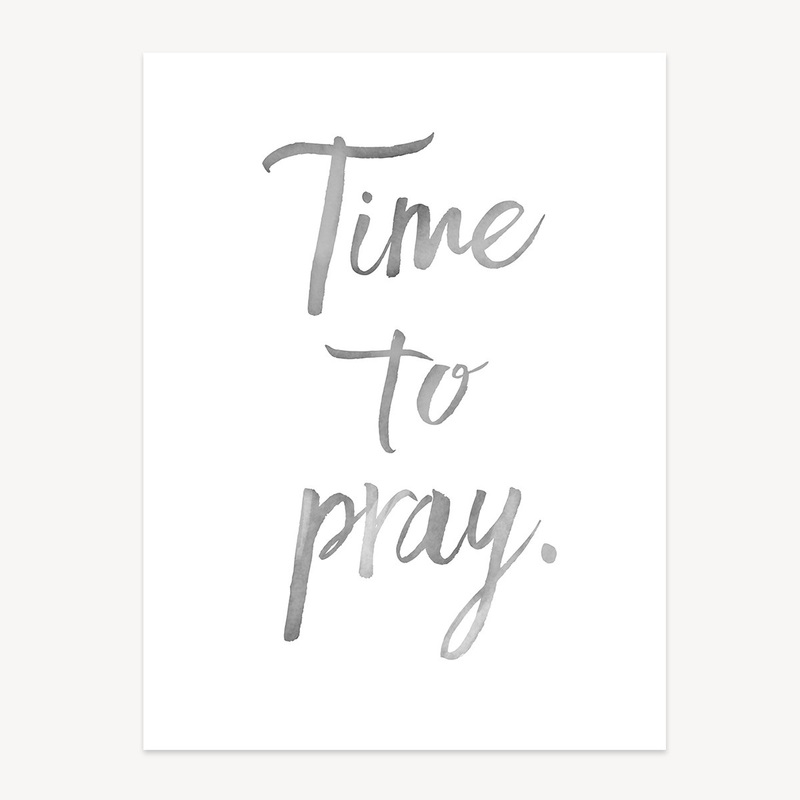 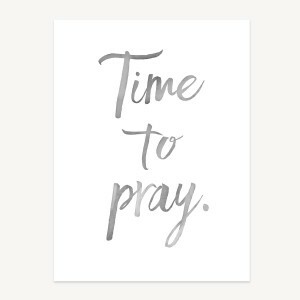 Celebrate Kirk Cameron's Revive Us movement with a unique 'Time to Pray' print on white. 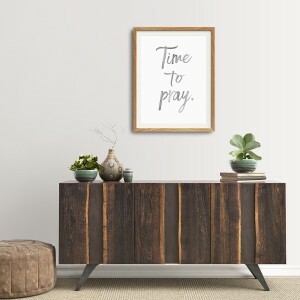 Display your faith in your favorite room with this 18" x 24" wall art featuring beautiful calligraphy. 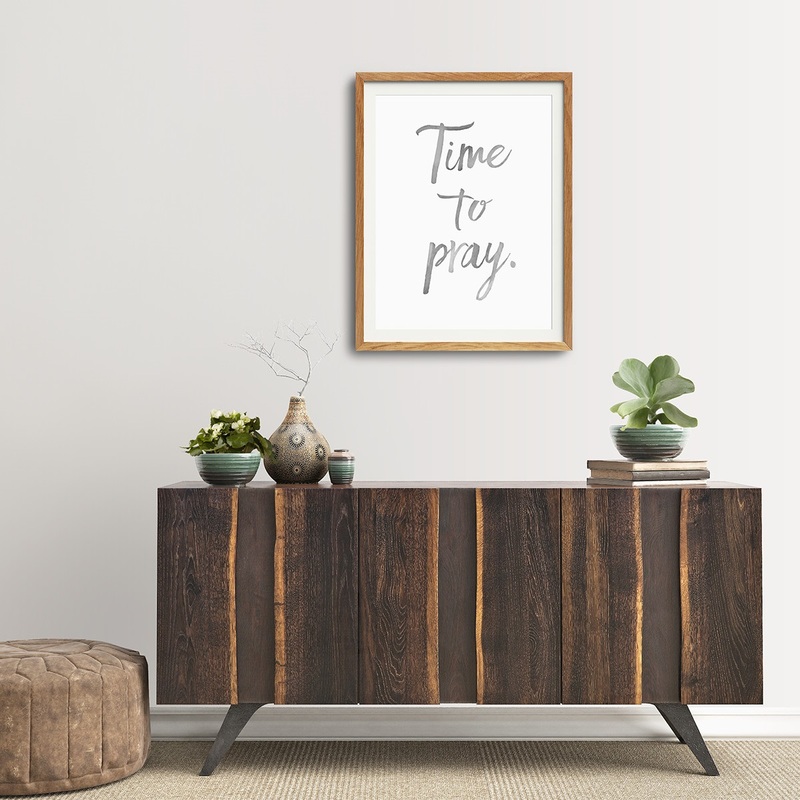 Click here to bundle the Time To Pray Wall Art with the Revive Us DVD!